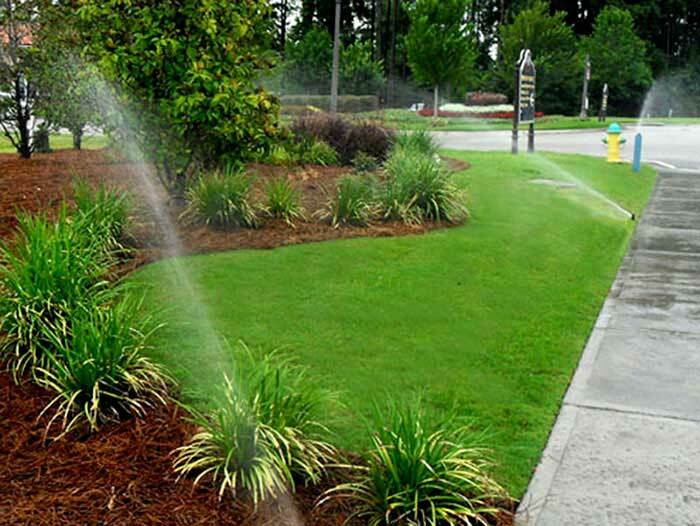 Starwood designs and installs custom irrigation system that will ensure proper turf and plant health while conserving water use and your budget. 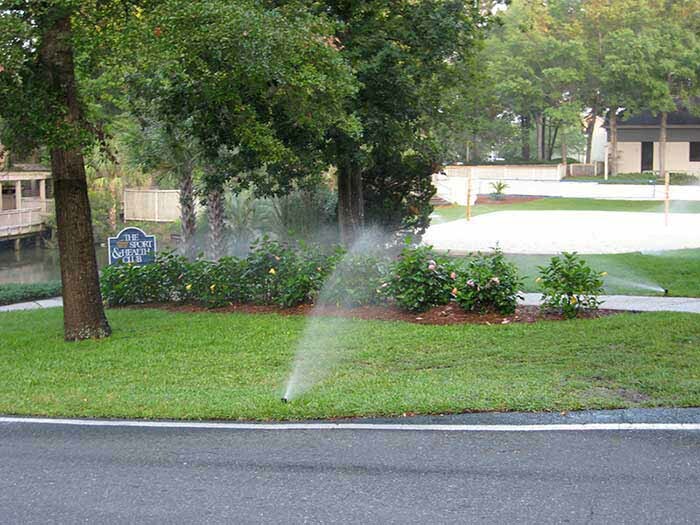 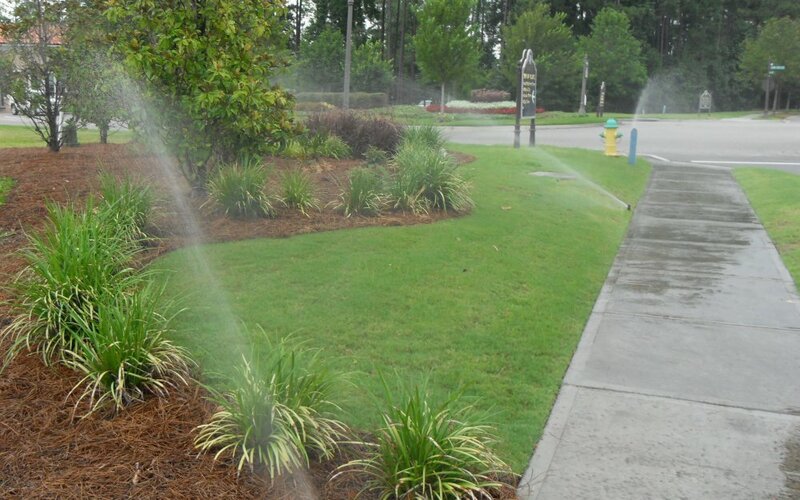 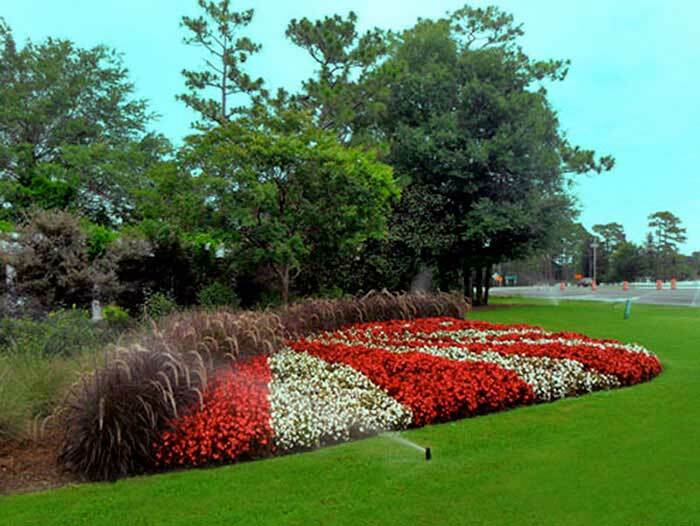 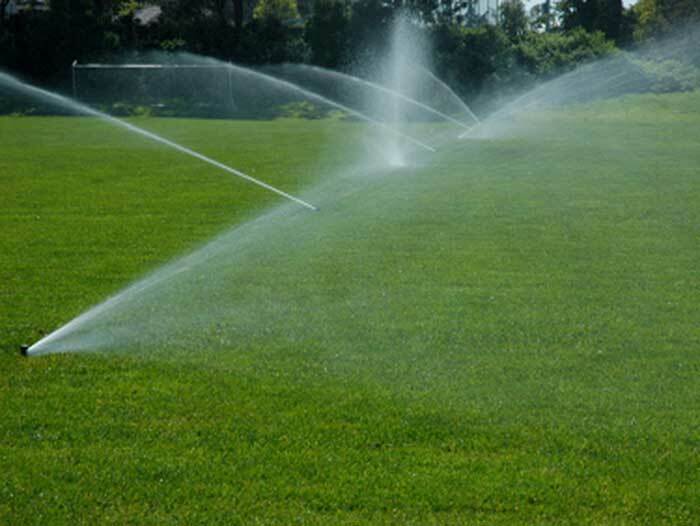 Our irrigation specialist are highly trained and experienced in all phases of irrigation installation, maintenance, troubleshooting and repairs. 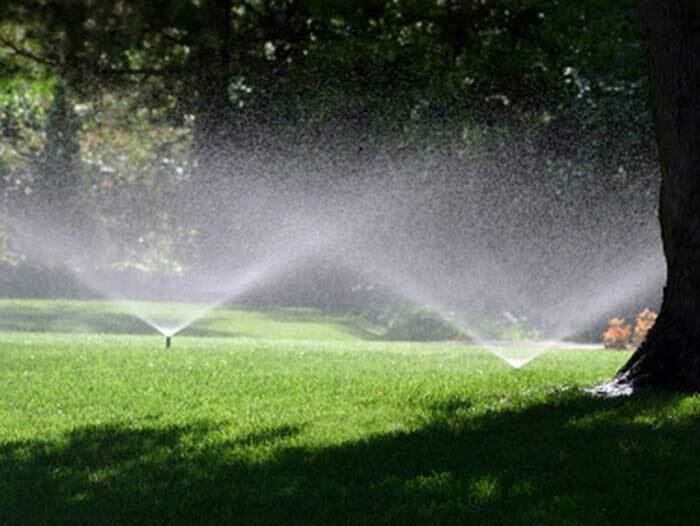 In addition to standard systems such as Rainbird, Toro, Hunter and Weathermatic, our irrigation specialists routinely work with Tucor two-wire systems and Maxicom.